Incoloy 800 Plates Supplier, A168 Incoloy 800 Cold Rolled Plate Exporter, Incoloy 800 Hot Rolled Plate Dealer. Marc Steel is a known supplier and manufacturer of Incoloy 800 Plates,, which is a Ni-Cr-Fe alloy that resists high temperature oxidation. Incoloy Din 1.4876 Plates is a combination of nickel and chromium alloy that has excellent tensile strength and resistance to oxidation as well as carburization properties. Incoloy UNS N08800 Plates is a widely used material for construction of equipment requiring corrosion resistance, heat resistance, strength, and stability for service up to 1500 Degree F (816 Degree C). 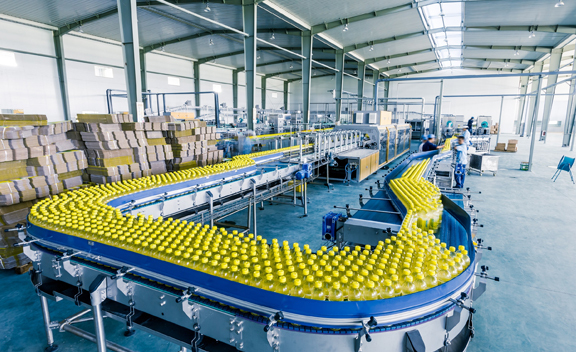 Incoloy 800 Sheets offers good strength retention under exposure to extremely corrosive and high temperature environments along with having good creep and rupture strength. Incoloy 800 Coils is Corrosion Resistant at Ambient Temperatures, Precipitation Hardenable, and also used at high temperature static applications. INCONEL 800 COLD ROLLED PLATE, ASTM A168 INCONEL 800 CHEQUERED PLATE SUPPLIER, INCONEL 800 HIGH QUALITY PLATES STOCKHOLDER, LEADING MANUFACTURER OF INCONEL 800 PLATES EXPORTER IN INDIA. INCONEL 800 CR PLATES STOCKIST, DIN 1.4876 INCONEL HOT ROLLED PLATES DEALER, INCONEL 800 HR PLATE DISTRIBUTORS, UNS N08800 INCONEL 800 PLATE MANUFACTURER & SUPPLIERS. Alloy 800 Sheets is often used in furnace equipment parts, muffles, radiant tubes, heat treat trays, cracker tubes, manifolds, food processing. Alloy 800 Coils have also found wide usage in chemical plants, refineries and power generation facilities. 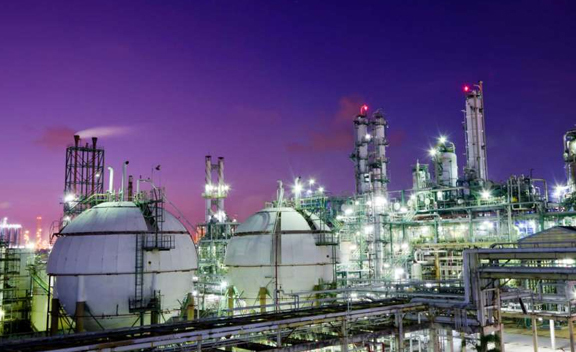 Suitable applications are as well found in process piping and heat exchanger. The alloys’ higher creep-rupture strength is the result of aluminum, carbon, and titanium contents. AMS 5766 Nickel 800 Plates is an iron-nickel-chromium alloy with moderate strength and good resistance to oxidation and carburization at elevated temperatures. 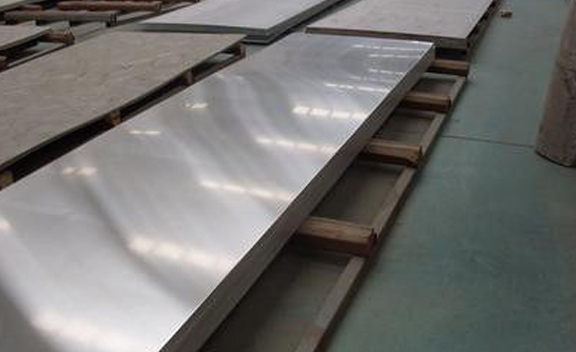 ASTM B163 Nickel 800 Sheets has resistance to prolonged exposure to elevated temperatures, and also has excellent resistance to oxidation, sulfidation, and carburization. ASTM B407 Nickel 800 Sheets offers general corrosion resistance to many aqueous media and, by virtue of its content of nickel, resists stress corrosion cracking. 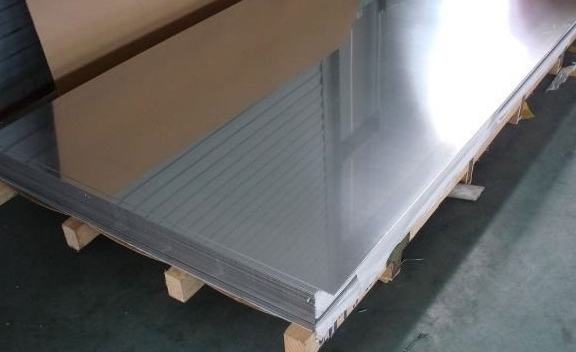 Buy Nickel Alloy 800 Plates at reasonable price from us. Spain, Canada, Romania, Iran, Poland, Germany, France, Malaysia, Namibia, Denmark, Kuwait, Russia, Chile, United States, Costa Rica, Greece, Italy, United Kingdom, Lebanon, South Korea, Portugal, Zimbabwe, Sweden, Japan, Mexico, Israel, Taiwan, Mongolia, Ecuador, Venezuela, Chile, South Africa, Pakistan, United Arab Emirates, Turkey, Hong Kong, Slovakia, Algeria, Czech Republic, Belarus, Ghana, Poland, Jordan, Nigeria, Qatar, Iran, Indonesia, China, Bhutan, Singapore, Gambia, Yemen, Nigeria, Switzerland, Bahrain, Libya, Oman, Sri Lanka, Gabon, Bolivia, Thailand, Austria, Ireland, Trinidad & Tobago,Tunisia, Morocco, Bulgaria, Ukraine, Norway, Colombia, Azerbaijan, Australia, Tibet, Hungary, Estonia, Lithuania, Nepal, Netherlands, India, Afghanistan, Croatia, Puerto Rico, Saudi Arabia, Philippines, Mexico, Vietnam, Serbia, Macau, New Zealand, Argentina, Angola, Belgium, Kenya, Finland, Brazil, Bangladesh, Peru, Egypt, Iraq, Kazakhstan. Ahvaz, Hyderabad, Thiruvananthapuram, Mexico City, Kolkata, Kuwait City, Hanoi, Melbourne, Bogota, Pimpri-Chinchwad, Rio de Janeiro, Ludhiana, Atyrau, Haryana, Busan, Navi Mumbai, Thane, Chiyoda, Calgary, Chennai, Vung Tau, Vadodara, New Delhi, Caracas, Dubai, Pune, Jaipur, Granada, Surat, Algiers, Tehran, Coimbatore, Petaling Jaya, Ankara, Courbevoie, Abu Dhabi, Indore, Milan, Perth, Muscat, Visakhapatnam, Gurgaon, Port-of-Spain, Doha, Baroda, Nagpur, Riyadh, Edmonton, Bengaluru, Istanbul, Houston, Brisbane, Jakarta, Jeddah, Nashik, London, Geoje-si, Seoul, Montreal, Chandigarh, Faridabad, Colombo, Singapore, Karachi, Ernakulam, Madrid, Lagos, Mumbai, Al Khobar, Santiago, Gimhae-si, Kuala Lumpur, Ranchi, Dallas, Los Angeles, Cairo, Jamshedpur, Sydney, New York, Ho Chi Minh City, Aberdeen, Ahmedabad, Ulsan, Al Jubail, Howrah, Lahore, La Victoria, Noida, Manama, Bangkok, Hong Kong, Toronto, Moscow, Secunderabad, Kanpur, Dammam, Sharjah, Bhopal, Rajkot.